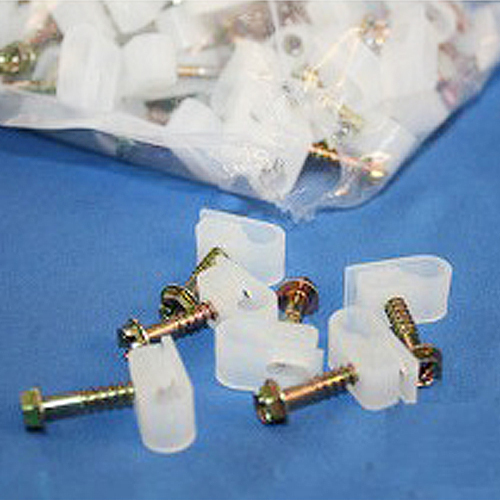 Secure the nylon tubing run from your automatic fly & mosquito spray system with these 1/4" tubing loop clamp fasteners. It's important the tubing is fastened so it doesn't droop or get snagged. 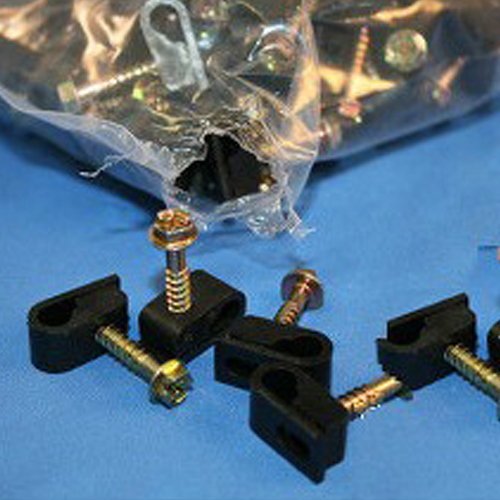 Secure the nylon tubing run from your automatic fly & mosquito spray system in your barn with these 1/4" tubing loop clamp fasteners. It's important the tubing is fastened correctly so it doesn't droop or get snagged. Sold in packs of 25. Quantity: Sold in packs of 25.